As the first true Class A spaces on Veterans Boulevard, EagleRidge Plaza will be a landmark for many. 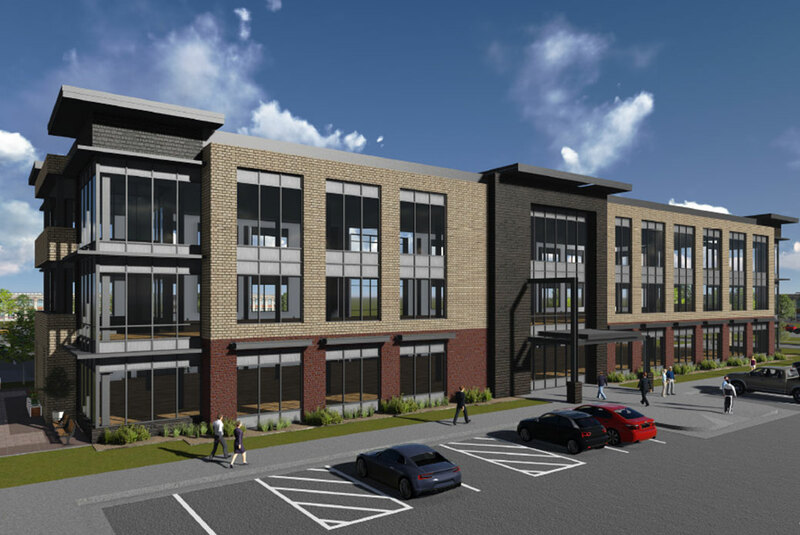 The details of this building were carefully chosen to bring a balance of sophistication, culture, and convenience to the south west corridor of Fargo. 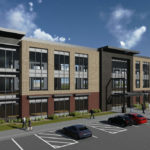 The large windows will bring in natural light and allow for more welcoming office spaces. The community areas will cultivate more conversations and provide for more casual meeting places. EagleRidge Plaza will be a place where you love to work and yearn to visit.